Hello everyone!At first, I want to say sorry for not being active recently on my blog. 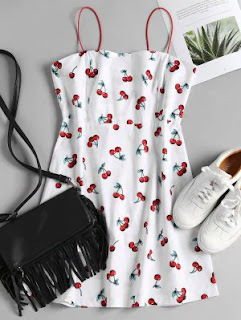 For today I have prepared you a wishlist from Zaful website. This is a site that offers a large selection of clothes and footwear all at a low price. Below I will show you several items that are beautiful to me and which I would order. You have items on more color, so you can choose. I'm delighted with the choice on this site.On this site you can find jewelry, dresses for every occasions, bags, shoes.. I think that every girl can find what she likes and the type of style, on this site. The first item I like is this costume. 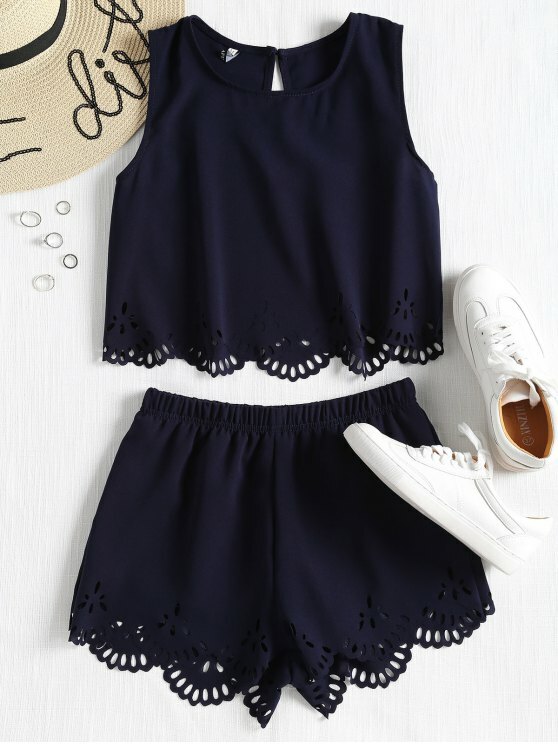 Another costume that is also beautiful..
Third item I like is these shorts and t-shirts. 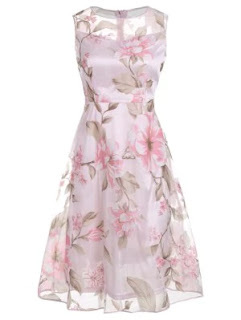 Next items is this beautiful dress. This dress is one of my favourite dress on this site.It is very elegant and you can wear it for some special occasions. I really like it. 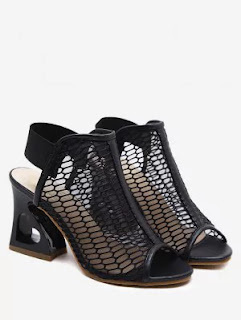 These shoes are very unusual and because I like it very much. The last thing I like too much is this long dress. This things really look great and thea are definitely the items I would like to have in my wardrobe. I hope You like my wishlist. 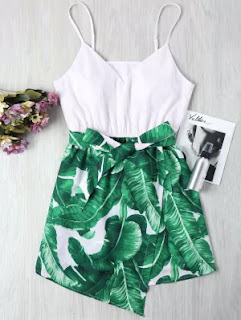 I hope You will also find a few pieces of clothes on this site for You. You can use code "ZFMine" for discount. These pieces are all SO cute. I absolutely adore the floral print dress.